30 different metric sizes, 404 pieces. 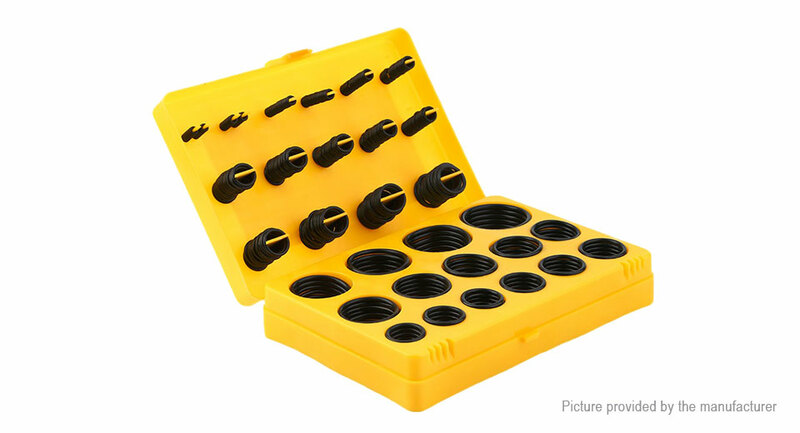 The sealing ring is made ​​of superior rubber. Suitable for pipes, hydraulic, air, gas, and many other industrial applications.